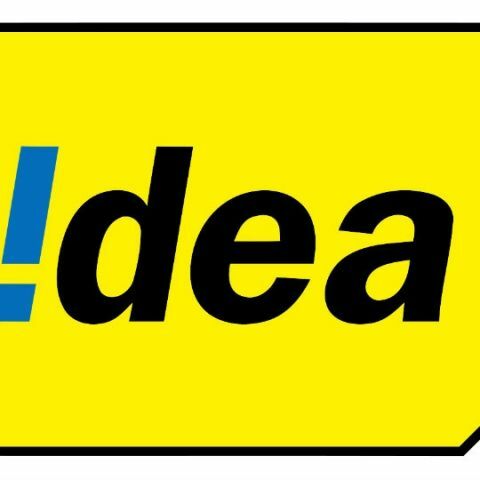 Idea Cellular is the country’s third largest telecom operator with approximately 166 million customers. Out of this, nearly 157 million are prepaid users. Prepaid customers on the pay per second plan will now be charged only for the duration they use the network. "We have always been customer-centric in our approach, offering choice and convenience to customers and hence, we have been providing both PMB and PSB plans to users so far. Henceforth, we will now be offering PSB plan, by default, to our entire base of nearly 157 million existing and new prepaid users," Sashi Shankar, Chief Marketing Officer, Idea Cellular said in a statement. On Monday, Airtel had announced that it will be shifting users on a pay per minute plan to a pay per second plan. The decisions by Airtel and Idea are largely being seen as a fallout of TRAI’s proposal to compensate users for call drops. In pay per minute plans, customers stand to lose more in case a call gets disconnected within a few seconds. The telecom operators have however, dismissed the proposals, saying that penalizing telcos won’t solve the problem. It has instead suggested that measures be put in place to improve the situation. TRAI chairman, R.S. Sharma has said that network tests will commence from 28th September in Delhi and Mumbai. After the tests are complete, it will publish its recommendations in October. Idea Cellular has so far invested Rs. 65,094.7 crores in India. In 2014-15, it spent Rs. 4,050 crores, excluding spectrum. The company has a network of nearly 1,50,000 cell sites covering over 3,60,000 towns and villages. It has said that it will continue to invest towards expanding its services and is poised to roll out 4G LTE services in 10 key markets in 2016.